Self storage has never been easier. 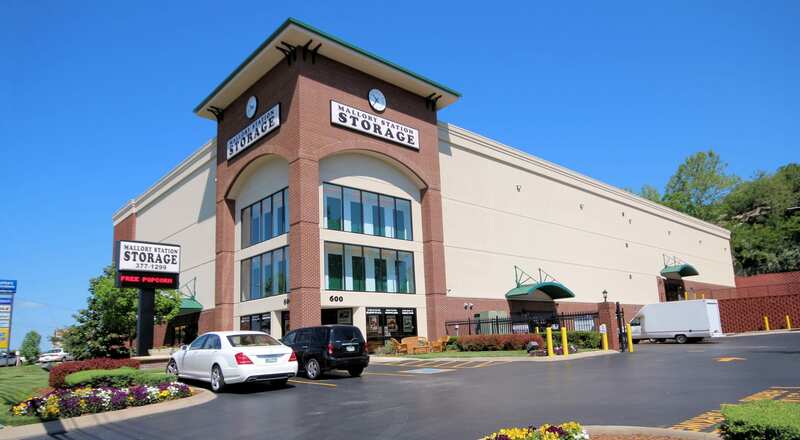 At Mallory Station Storage, we provide self storage units near Brentwood, Tennessee. As professionals in the storage industry, we understand the needs of our customers. Our locally owned and operated company offers storage units in a range of sizes with a variety of features. Our state-of-the-art facilities have you covered, whether you need a 5x5 unit, a 15x50 unit, or any size in between. For your utmost convenience, we are also proud to offer climate-controlled storage units as well as covered boat and RV parking. With two ideal locations and convenient freeway access, Mallory Station Storage provides high-end storage for the modern customer. 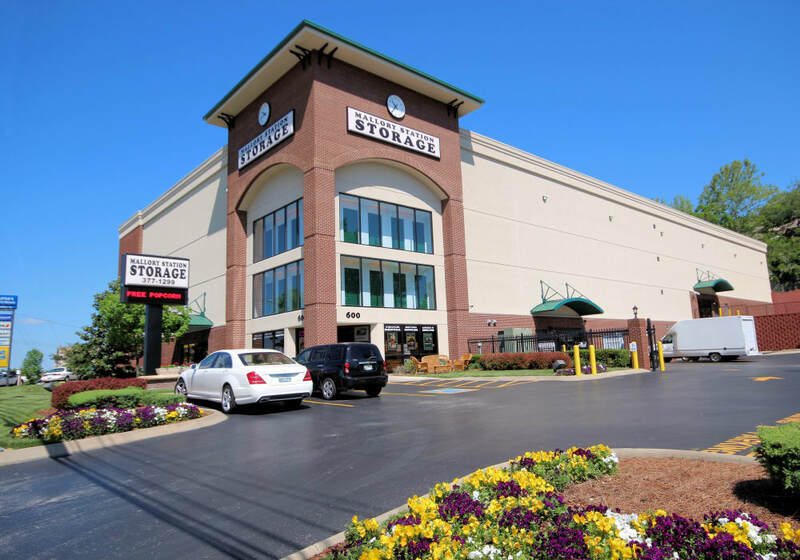 We’re not your typical self storage company. 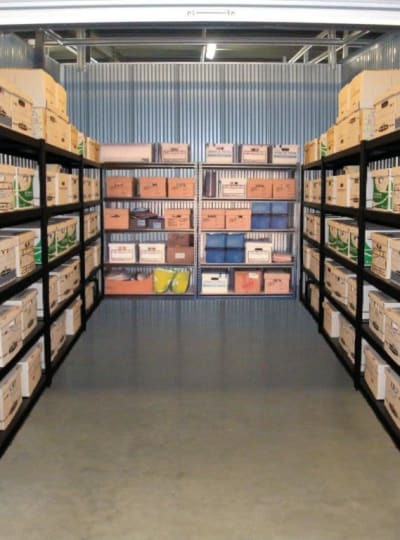 From climate-controlled storage units to professional security features, Mallory Station Storage offers secure spaces for your possessions. Store your sensitive items with confidence in a storage unit that guards against extreme temperature fluctuations. 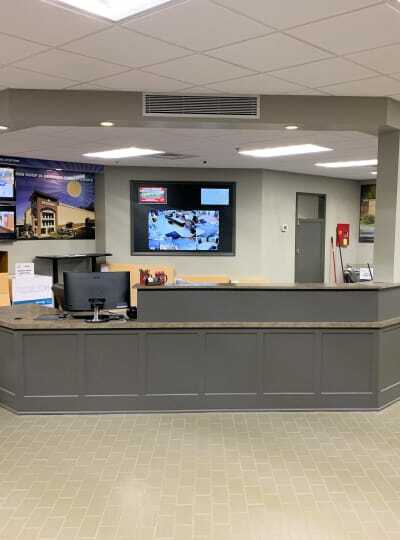 As an added layer of protection, our facilities feature digital surveillance systems, 24-hour video recording, and electronic gate access. Get in touch with us today to learn more about our storage and safety features. 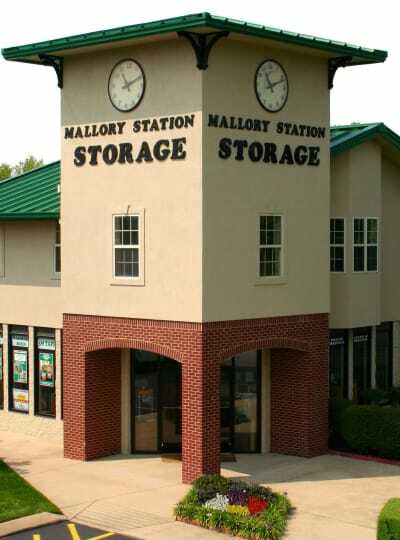 Contact the team at Mallory Station Storage today to find your ideal self storage unit.